Having a bird as a companion can be a truly rewarding experience. Whether they are hand tamed or not, their gentle chatter and amusing antics will keep you in good spirits and good company. But just as your pet entertains you, they need entertainment and stimulation themselves. We've rounded up the three most popular bird toys on Amazon your pet is guaranteed to love. Beautiful serveware elevates any meal—whether it's a simple weeknight supper with the family or an elevated dinner party. 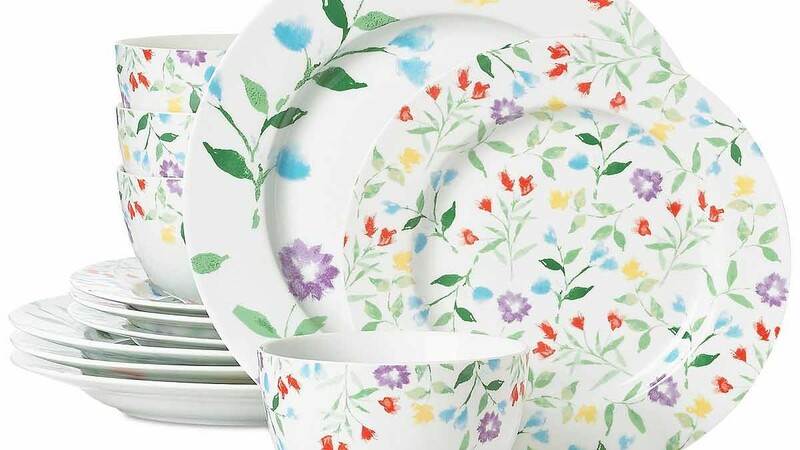 Don't let your fear of breakage stop you from dining off of elegant dinnerware. 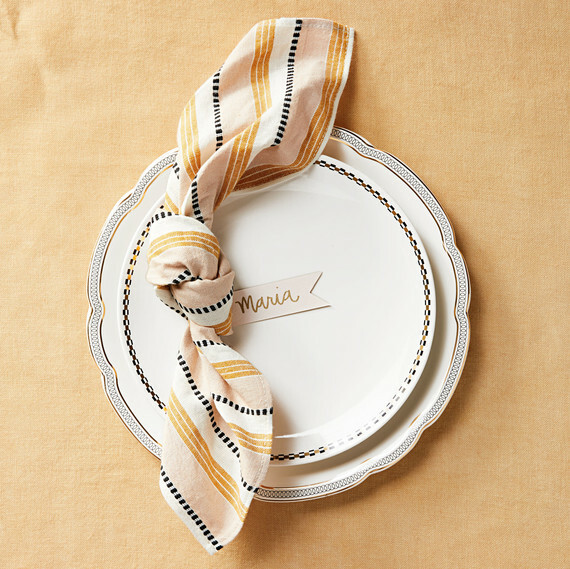 These five serveware pieces prove that both durability and style have a place at the table. Celebrate one of the biggest days in your graduate's life with a memorable party. From décor to games to dining, here is everything you need to throw a great grad party for all ages. Spring is all about renewal. And there's so much to love: spring meadows, clear skies, and birds singing in the air. From floral printed dinner plates and sky-blue accents, these tabletop finds celebrate everything we love about the warmer months ahead. Time to gather 'round the tree — it's Christmas! This holiday season, we chose a tabletop display of winter white, gold and silver accents, and just a hint of red holly. 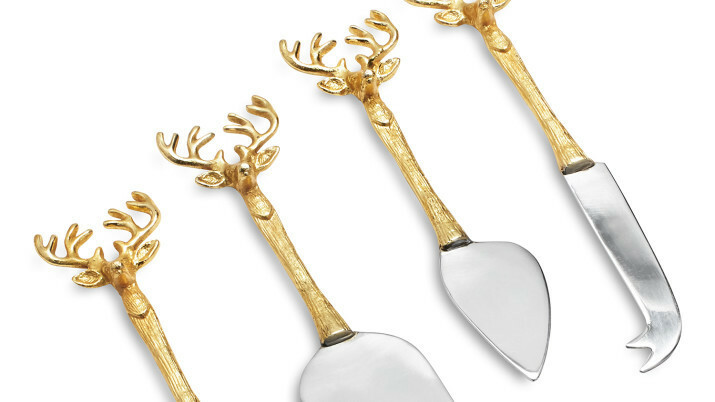 Our picks include gilded candleholders, silver napkin rings, and a tree cutting board that Santa himself would admire. Roll out the red carpet — it's show time! 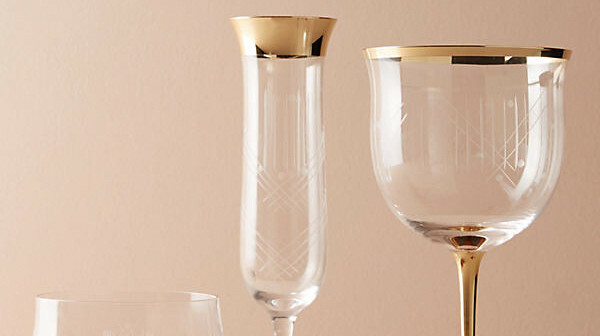 These entertaining essentials make it an easy win to throw the perfect viewing party — for the Golden Globes, the Academy Awards, or the SAG Awards. Keep the bar well-stocked and the glasses polished for an evening of Hollywood glitz and glamour. 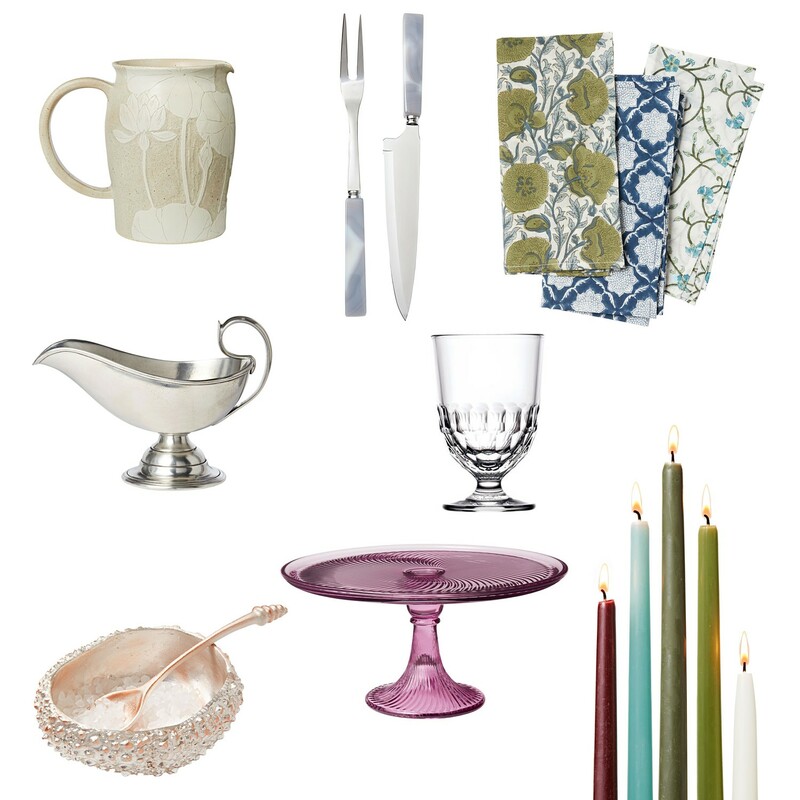 Check out these beautiful table accessories to complete your Thanksgiving tablescape. Huddle up with your home team! 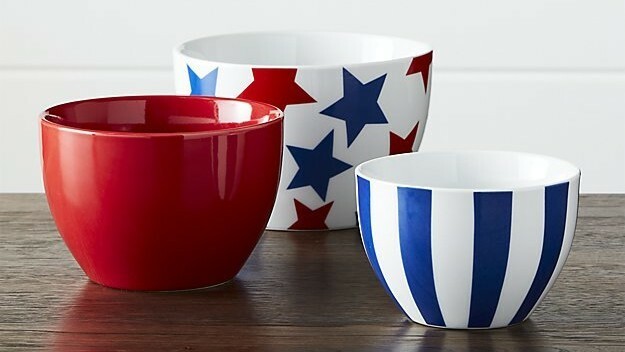 To help you prep for every major sports event — from the Super Bowl to March Madness — and enjoy a tailgate-worthy spread, we've announced a lineup of tabletop picks including gilded pint glasses, double-duty dishes, and a super sleek chip and dip bowl. 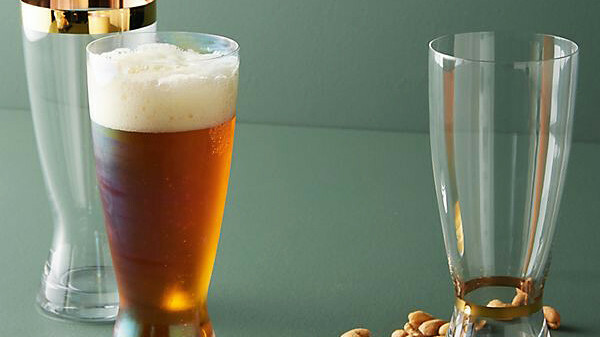 With Cinco de Mayo fast approaching, it's time to get your drinkware and serveware in order. To get you started, we've rounded up five fabulous margarita glasses, and a few tasty recipes, to ensure your fun-filled fiesta goes off without a hitch. Give your dining room a refresh with these brightly patterned, whimsical table linens. Perfect for spring, they're sure to be the talk of your next party. Best of all, these tablecloths and runners are versatile enough for daily use, too. Crafting your favorite drinks at home requires a special set of tools. If a martini is your go-to, a shaker will ensure you're ready to chill your cocktail to perfection. If a glass of wine is your evening ritual, a decanter will make sure those complex red wines are given the chance to breathe before you sip. 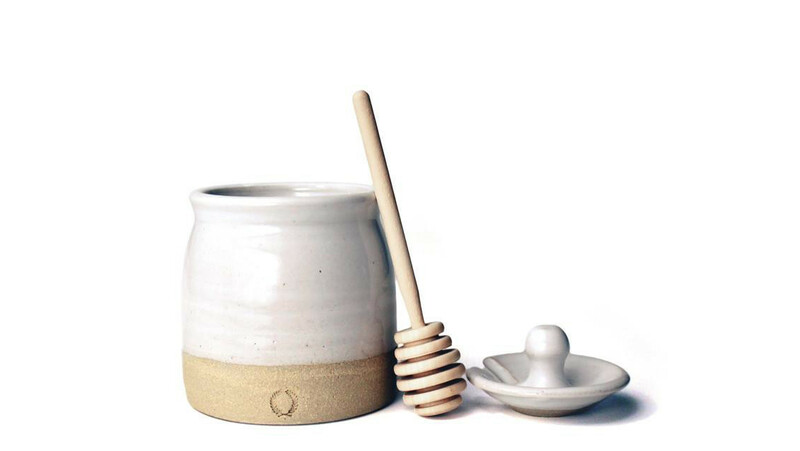 From mixers to muddlers, these are the seven tools your home needs based on your favorite drinks to sip or serve. Guaranteed: the 3-D turkey place card will make an adorable addition. Celebrate the summer with a beach party — featuring this curated collection of entertaining ideas. 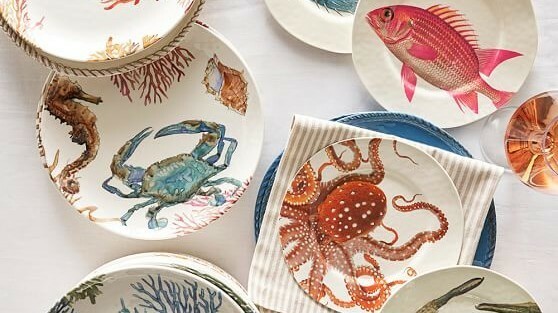 Our roundup includes an easy-to-pack picnic basket, starfish salt and pepper shakers, and under-the-sea themed dishware. Love is a Good Thing. So why not spread the feeling among friends with a Galentine's Day party? 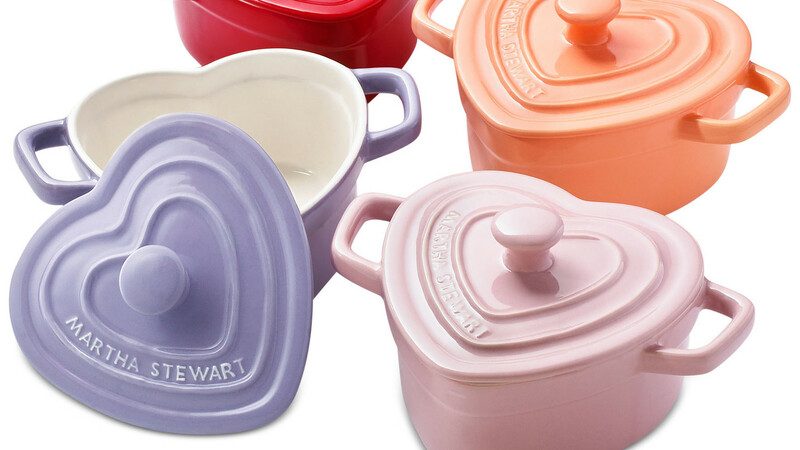 From heart-shaped cocottes and monogrammed cups, these entertaining essentials will inspire you to create more beautiful memories with the important women in your life.